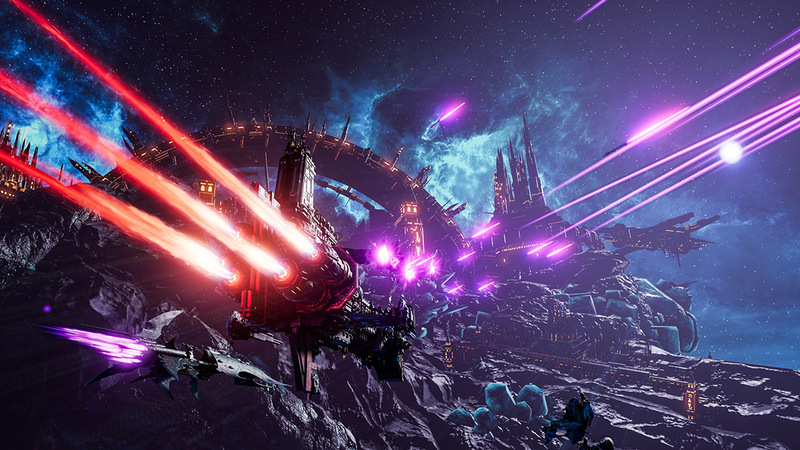 Following the well-received Campaign Trailer from last week, Focus Home Interactive and Tindalos Interactive presented the full campaign experience of Battlefleet Gothic: Armada II this week in an hour-long Livestream. This footage showcased every element of the massive Imperial grand campaign, one of three that will be available when the game launches on Steam, January 24. This taste of single-player gameplay is also available in the ongoing Pre-Order Beta 2, running until release day and that has already welcomed thousands of players. Tindalos Game Director Romain Clavier joins Focus Ben Barrett to break down the massive grand strategy campaign that combines fleet management, system defense, ship building, and humongous invasions from titanic battlecruisers into one fantastic experience. Easy to parse but with nigh-infinite options, each of the three campaigns offers dozens of hours of gameplay, scripted missions, and cutscenes, with intricately written lore for every ship, system, planet, and more. Battlefleet Gothic: Armada II is available for pre-order on Steam now , with a 10% discount running until launch day and offers instant Beta Access featuring 12 factions in skirmish and multiplayer, custom battles, 80+ subfactions, and the first sectors of the Imperial and Necron campaigns. 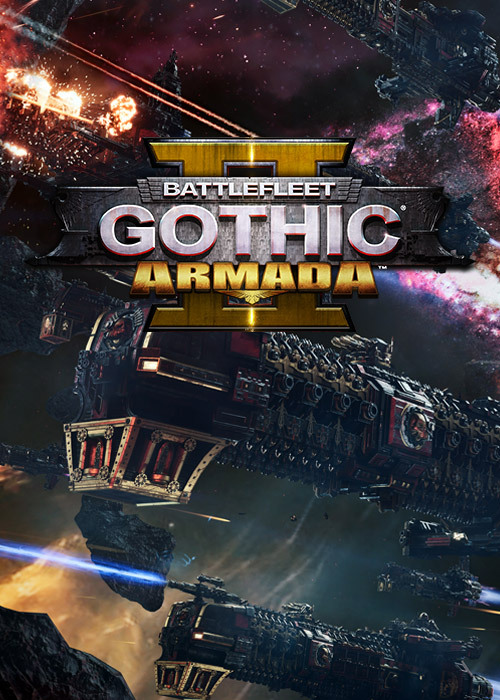 Steam owners of the first Battlefleet Gothic game will benefit from an even bigger discount of 25% off.